Have you found an online vendor selling Banks Guyana, Jamaica & Nicaragua Connoisseurs Cut? This 128 proof blend of juice from 3 excellent rum-producing countries is big, bold and not interested in taking prisoners. Lots of flavor, lots of heat. Spice, fruit, pot-still funk, licorice and heat. Did I mention heat? 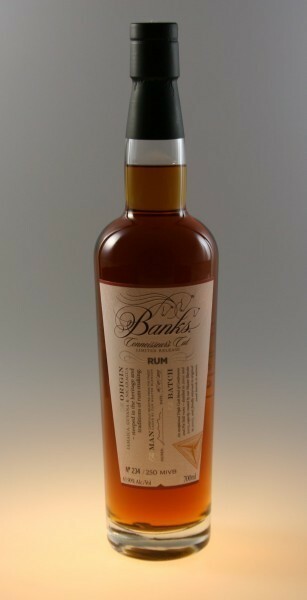 Banks is famous for blends such as this one. They have the experience, and they do a great job.